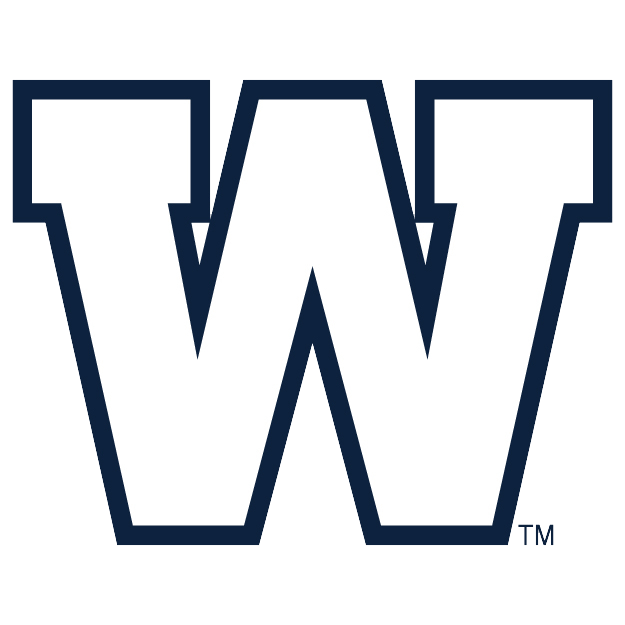 TORONTO — The Winnipeg Blue Bombers have rolled with the punches this season, and now they’re are fighting back in the highly-competitive West. Back-to-back wins have seen the Blue and Gold outscore their opponents by a combined 61-17, putting them third in the division and just four points back of the second-place Riders. The boldest statement came Saturday night in Edmonton, where the Bombers scored 20 points off seven turnovers en route to a shocking 30-3 victory on the road. With the ups and downs of a long regular season, is Mike O’Shea’s team peaking at the right time? Elsewhere, the Stampeders keep on winning despite an expanding injured list, the Ticats are back on track, while the Esks and Lions are licking their wounds. 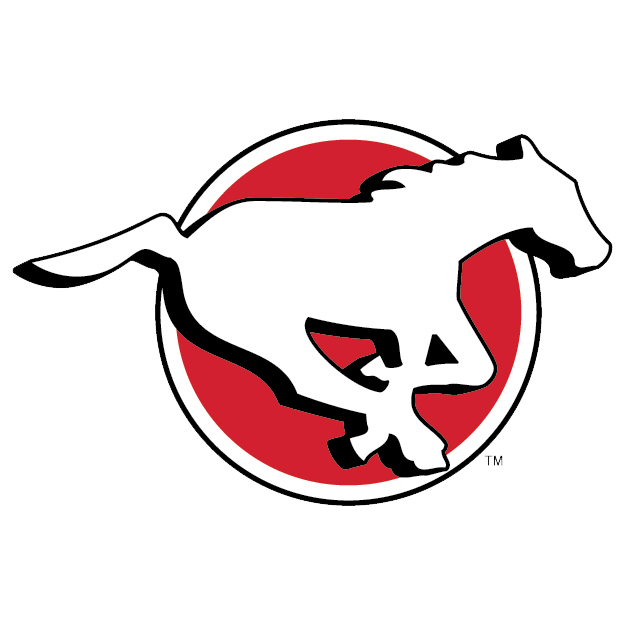 One of the biggest reasons for the Stamps’ success over the years has been their ability to scout and develop international talent. That was never more clear than on Friday night, when yet another injured receiver — Reggie Begelton — did nothing to deter Bo Levi Mitchell on the way to another Calgary victory. Can anything stop this team? 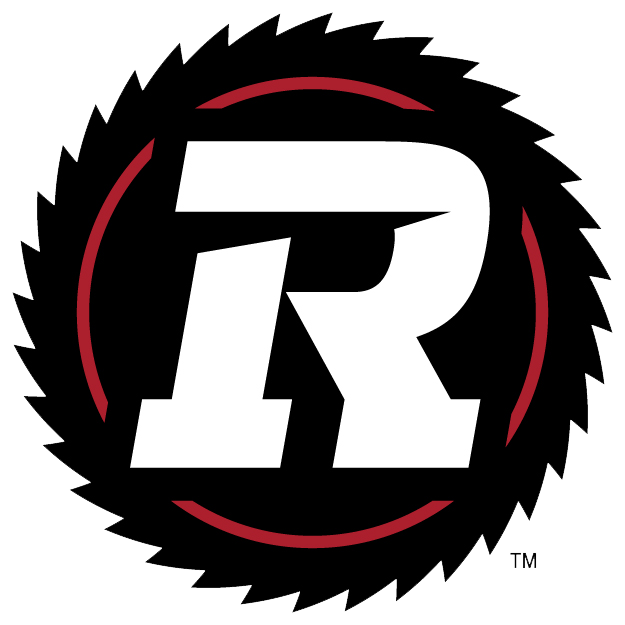 The REDBLACKS are healthy and well-rested, and appear to be hitting their stride at exactly the right time as they approach a critical five-game stretch that will determine the East Division. Noel Thorpe’s defence is rounding into form, but can Trevor Harris consistently play at the elite level he’s capable of? There’s plenty of intrigue in the nation’s capital. 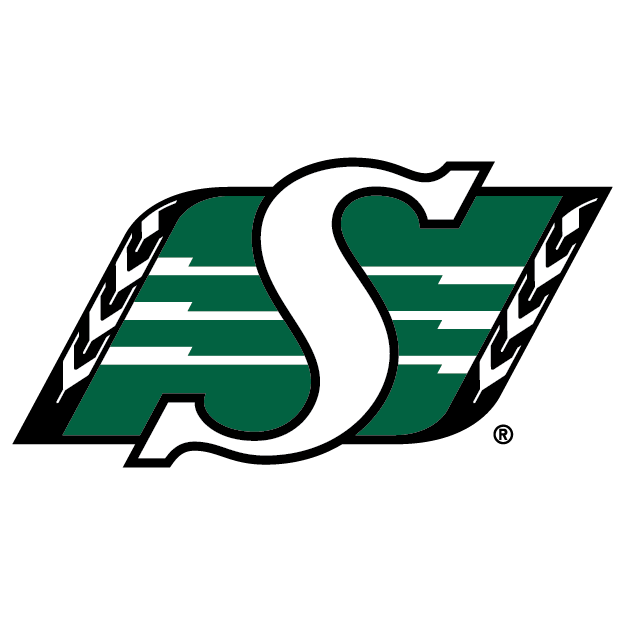 Winners of six of their last seven, the Riders are the CFL’s hottest team as we enter the final third of the season. We knew they could play defence, but the most promising development has been the play of their offence the last two weeks. In addition to piling up 878 net yards in the last two weeks, we’ve also seen the emergence of a budding star in Kyran Moore. 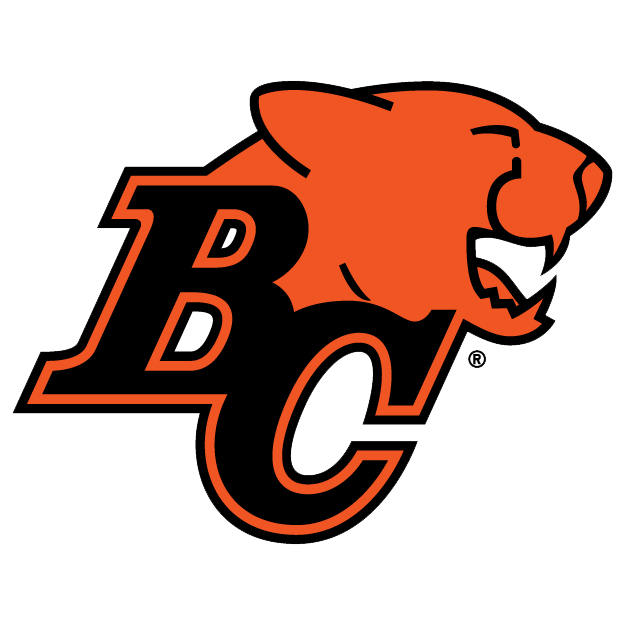 There must have been some pent up frustration for June Jones’ team, which displayed plenty of emotion during a 40-10 drubbing of the BC Lions to end a two-game mini skid. 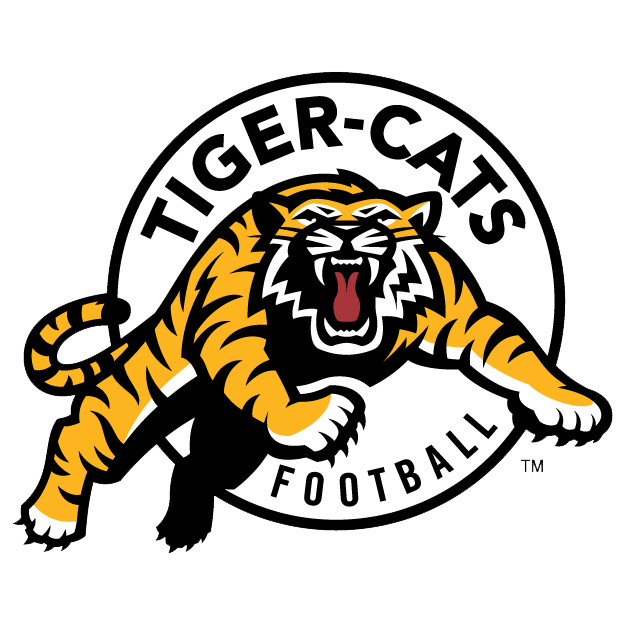 The Ticats, on paper, have been one of the CFL’s best teams all season, leading the league on offence and ranking second on defence. They just need to show it in the win column. No team has frustrated Mike Reilly like the Winnipeg Blue Bombers did on Saturday, as Mike O’Shea’s team went into Commonwealth and stunned the Eskimos faithful in a 30-3 blowout. It was as complete and impressive a victory as we’ve seen all season, drastically altering the West Division landscape. With two points separating third from fifth, all bets are off. It’s been a remarkable fall from grace for what was once the league’s most dangerous offence, which has now been held scoreless in five of the last eight quarters. 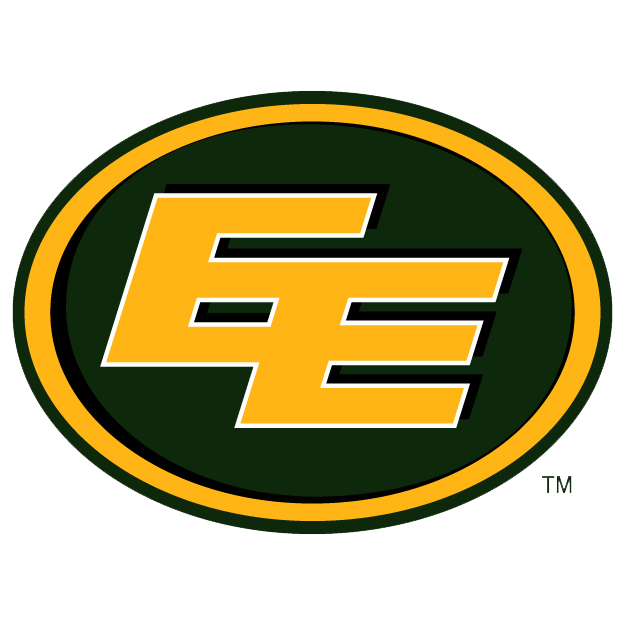 Over the last two games, both losses, the Esks have been outscored 58-18 while totaling 585 yards and 12 turnovers. With Derel Walker and, most recently, Duke Williams injured, these are trying times in the City of Champions. While the contest was already likely out of reach, DeVier Posey‘s drop in the end zone on the last play of the half was a token of the Lions’ struggles during a 40-10 loss to the Ticats on Saturday. There was plenty of progress in BC throughout a three-game winning streak, but Saturday’s one-sided loss leaves a bitter taste. They’ll have to get over it quickly; the playoff race continues. 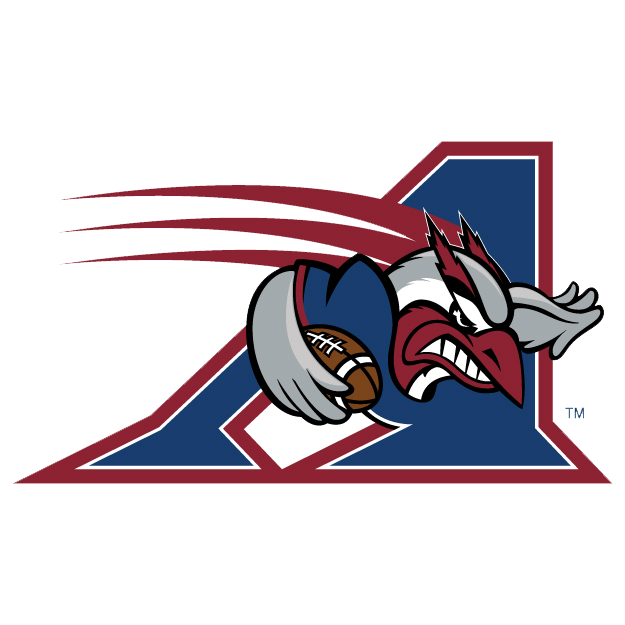 The score on Sunday was flattering for the Alouettes, who took a last-minute loss despite giving up 502 yards on defence while amassing only 187 yards of their own vs. the Riders. The play of Johnny Manziel is promising, as he’s improved every game while flashing elite playmaking ability. Then again, there’s still a long way to go for both Manziel and the Montreal Alouettes. 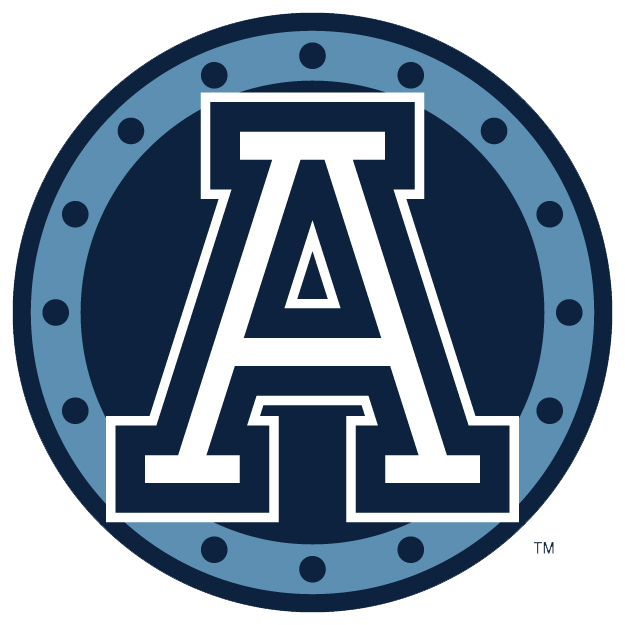 After scoring on their opening drive, it was all downhill for the Argos in a tough road matchup with the Calgary Stampeders. From James Wilder’s injury and Duron Carter‘s usage to tough decisions at quarterback, there are plenty of questions facing Head Coach Marc Trestman over the next several weeks, especially as they pertain to 2019.